Sunshine Melbourne furniture removalists put together a list. Things you can do in order to manage your share-housing move. It will also make it easy for everyone involved. Read on for our Melbourne furniture moving recommendations! If you’ve never needed to be moving house before the process can seem overwhelming. We recommend checking reviews and finding a reputable furniture removalist professional who can give you quality work for great house removal prices. Discuss expectations of your budget and needs with your future housemates and follow these simple guidelines for a smooth move. Melbourne furniture moving it ain’t rocket science but! Pack in order of necessity. The things you need least can be sorted early and taken out of the equation, while things you need each day should be last to leave your home. When packing up your belongings, make sure you start off on a great foot. Use a clear labelling technique including your name and stating contents or the room they need to be placed in. Use strong, solid boxes that can be fully taped shut and won’t open in transit. Keep an ongoing list of your items as they’re sorted, packed and moved, so you’ll always know where your things are. The fragile items and clothes. Breakables can be packed using blankets and clothing if you want to save space and money. Socks are great for glass and crystal, don’t use newspapers and if the box plays jingle-bells you need to repack. Let everyone know in your share house you are leaving. House mates and Melbourne furniture moving Companies have a right to be in the know. Always make sure your future housemates have agreed on shared appliances, fridges, washing machines, and microwaves. Doubling up can be a real space-consuming problem! Conference with new housemates who gets which bedrooms. Have you decided which rooms belong to whom? Avoid drawing the short straw at the last minute so you can plan your room out according to need and informing your removalist so they’ll be able to deliver your goods to the right spot. Make sure your new housemates are organized and informed. When it comes to moving day, you’ll want to be as organised as possible and this includes making sure your new housemates are organised too. If everyone has an idea of how to approach the move, you’re more likely to settle sooner. Your transport to the destination. If you rely on public transport to get you from a to b, then familiarize yourself early with local train and tram stations, and the times you’ll be using them. You can take a quick smartphone snap of your closest timetable and refer to it as you need. Leaving your share house is often a very different kettle of fish. Whether leaving at the same time as your friends and ending your lease together or handing over your living space to someone else, it’s crucial to use your time well and plan the moving day so you have a reliable structure to work around. Here’s what to focus on. Make sure your housemates know which day you’re planning to move your goods, just to ensure you won’t be interrupted by other events they plan to hold. Avoid any days where the process could be interrupted by other housemates also moving their belongings on that day. Share a removalist it could be cheaper if moving on the same day. If you’re all leaving together, it’s a great idea to share a removalist so your move can be scheduled and processed smoothly. You may also be able to save considerable cash in doing this. Make sure everyone is prepared to pitch in on the final cleans and costs associated with getting your bond back. Remember that Sunshine Removalists also offer premium cleaning services that are structured to give you the best result in moving out cleans. Square up outstanding utility bills as soon as you can, to avoid hitting any budgeting snags when you finalize the lease plan. There is plenty you can do in order to avoid hassle on your moving out or moving in day. The important thing to remember is that little can go wrong when you’ve carefully planned and arranged the services of a reliable removalist. Sunshine Removalists hold a great reputation with many across Melbourne and beyond for delivering on a fantastic service you can trust. For more information, call our friendly solutions focused team today. We look forward to your call. [icon name=”umbrella” class=”” unprefixed_class=””] &nbsp Peace of mind with our Melbourne furniture moving. Transit insurance. – Up to $ 100,000.00 per event. Fully trained Company Staff. – No Sub- Contractors. You only deal with us. Late model Fleet with Air-Bag suspension. – For a smooth ride. All Trucks with blankets, Ties, Trolleys and Dollies – To keep your belongings Safe. [icon name=”caret-down” class=”” unprefixed_class=””] &nbsp Pages and Articles relating to Melbourne furniture moving. House packers at your desire..
House packers and furniture movers for hire. Home » News » furniture movers hints » home packing services » Melbourne furniture moving into or out of a share house. 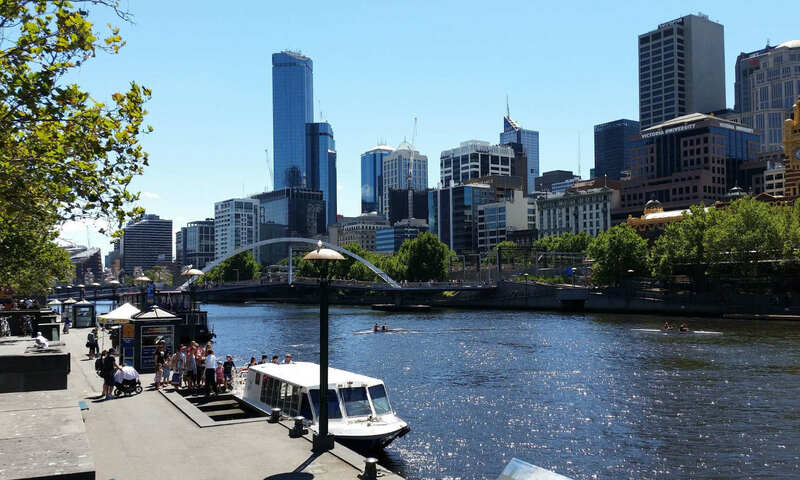 Previous PostPrevious Removalists Melbourne CBD different to furniture moving in Suburbs. Next PostNext Removalists Eastern Suburbs and homes are more expensive, why?